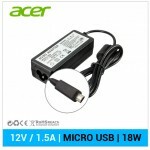 COMPATIBLE CON:Acer Switch 10E (SW3-013) SerieAcer Swit.. 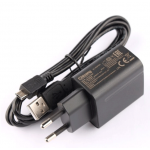 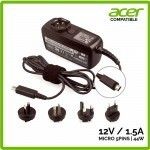 COMPATIBLE CON:CARGADOR TABLET ACER | 12V / 2.0A | 2.5x.. 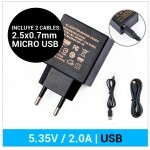 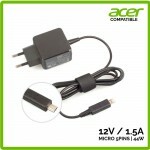 COMPATIBLE CON:ACER Iconia Tab A510ACER Iconia Tab A700..
Especificaciones:CARGADOR USB 5.35V / 2A | 10.7W | US.. 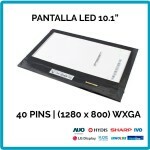 COMPATIBLE CON: Acer Iconia A100 SerieAc..
ACER | ICONIA TAB B1-720 | TAB B1-721| DIGITALIZADOR 7"
DESCRIPCIÓN:ACER | ICONIA TAB B1-720 | TAB B1-721| DIGI.. COMPATIBLE CON: Acer 19V 2.1A 5.5x1.7mm Cargador A.. 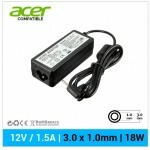 COMPATIBLE CON: Acer 27.L0302.002Acer AD..